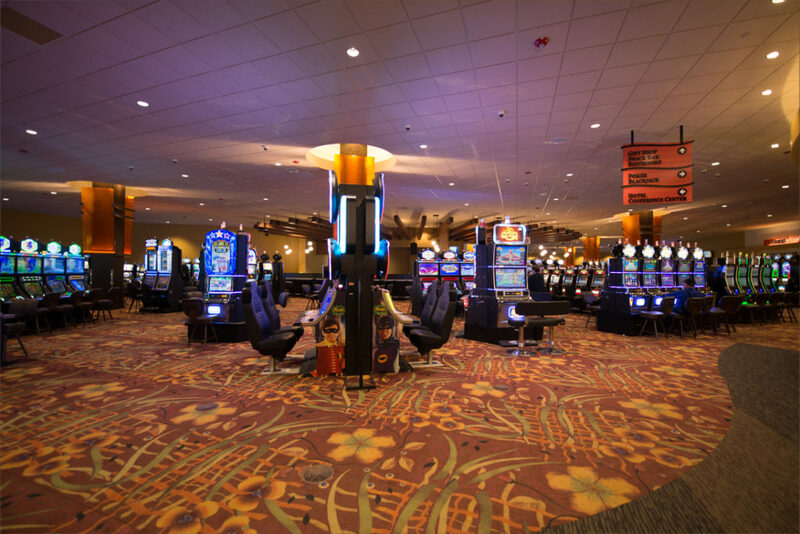 The renovation and expansion of the Menominee Casino Resort in 2015 utilized Mavid Construction for installation of commercial flooring and acoustic ceiling tiles in a live-casino atmosphere. Carpet tile was added to the main casino, tile and luxury vinyl tile were installed to the back-of-house areas. All drywall and ceiling work was performed in the casino expansion. The ceiling tile installed was chosen specifically for sound mitigation, and unique purple penny round style tile was installed on the main bar. 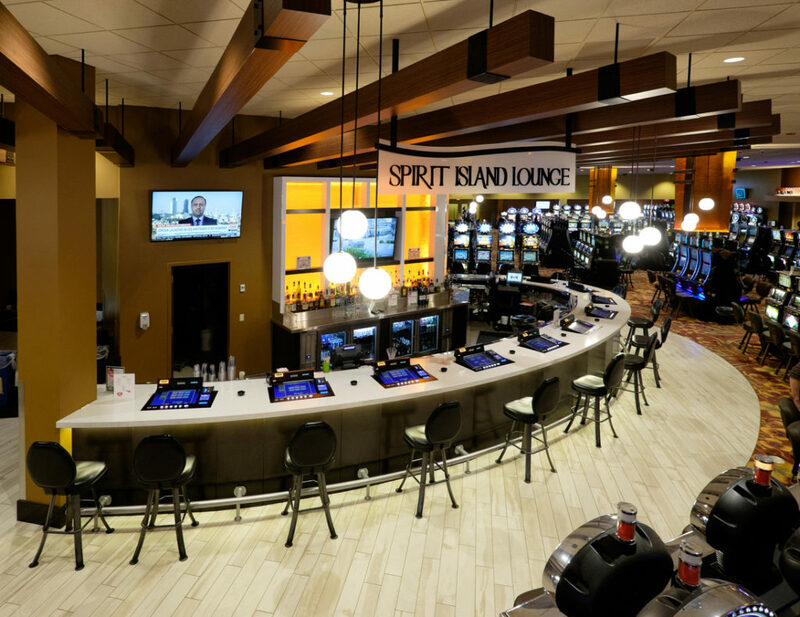 A challenge Mavid Construction successfully worked around was completing the installation and renovation while the casino was open and still hosting guests. Mavid Construction was on site for about six months with 15 installers. There was a focus on hiring local Native tribal members for this project.